What is the Florida 2012 PIP Law? 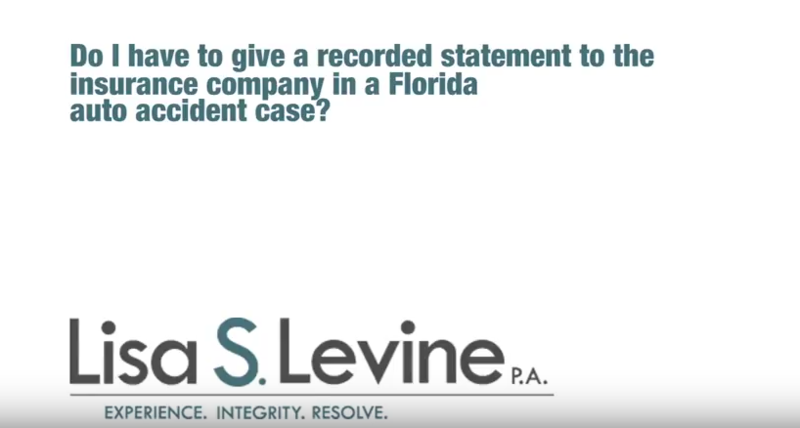 When you are in a Florida car accident, you expect to recover the expenses incurred by your medical bills – especially when you are paying for insurance to cover that very thing. 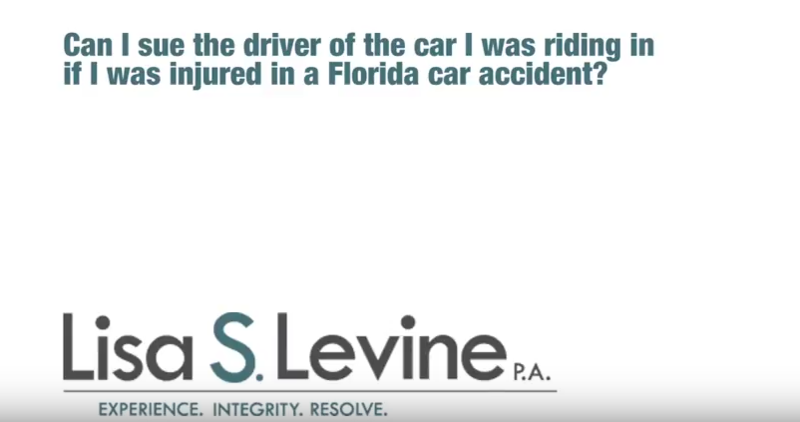 In Florida, Personal Injury Protection, or PIP, is an extension of car insurance that is required by the state. The intent of PIP insurance is to cover your medical expenses up to the policy limit, generally $10,000, no matter who is at fault for the accident. However, in May of 2012, Florida Governor Rick Scott signed a law reworking the PIP policy. In the new revisions, though you are required to pay for $10,000 in total Personal Injury Protection coverage, you will only recover up to $2,500 in most cases. That’s because the new PIP law only allows up to $2,500 in coverage for “less severe” injuries – to recover the full $10,000, a qualified medical provider must designate the expense as necessary for emergency care. 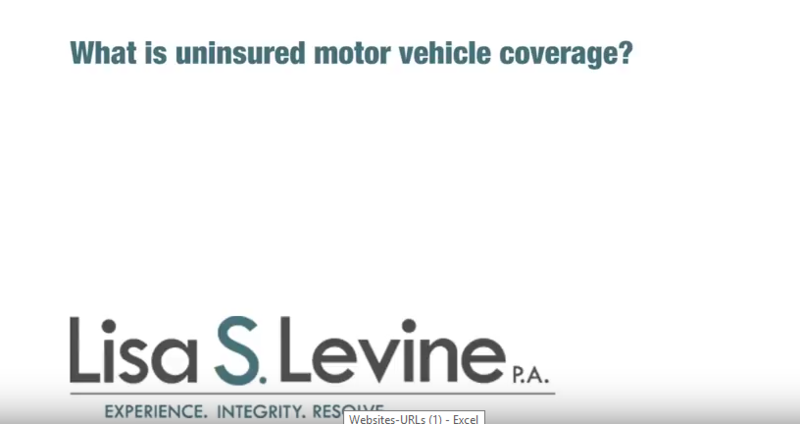 Additionally, to qualify for any coverage you must receive medical attention within 14 days of the accident, and specific expenses like massage therapy and acupuncture no longer qualify for coverage. Considering that this 2012 PIP bill also gave insurers up to 90 days to review suspected fraud claims instead of the 30 days previously allowed, these limits clearly indicate more concern for the insurer than the actual accident victim. This might be justified if these reforms had actually brought down premiums as Governor Scott promised, but there has been no sign of such. In March 2013, Circuit Court Judge Terry Lewis signed temporary injunction against the measures that is valid until the First District Court of Appeals makes a ruling or reversal action. This is the first of what is sure to be many changes in the effect of the 2012 PIP law on insurance consumers and Florida accident victims, including those in Broward County, Miami-Dade County, and Palm Beach County. This controversy over Personal Injury Protection reform may lead to a repeal of the whole system altogether, leaving recovery of damages up to the citizen through civil matters. 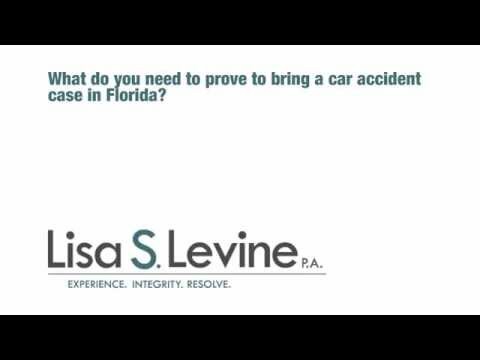 Until we know for certain where the 2012 PIP policy is headed, the experienced Florida auto accident injury attorneys of Lisa S. Levine P.A. can help you determine your current recovery options for both Personal Injury Protection insurance and from the negligent driver. 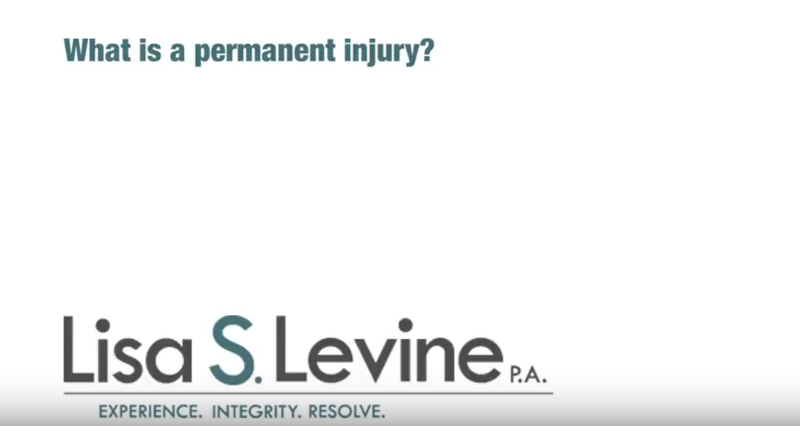 For your free consultation on what Lisa S. Levine P.A. 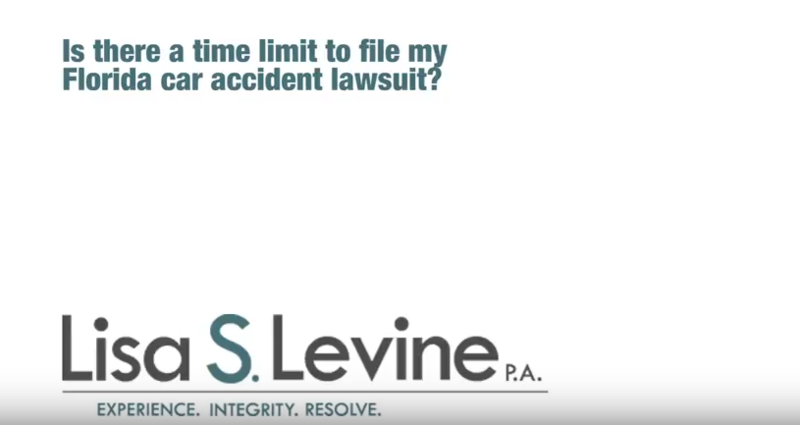 can do for your car accident injury case in Fort Lauderdale, Weston, Miramar, Pembroke Pines, Hollywood, Tamarac, Coral Springs, or other nearby areas, call 954-256-1820 today.